Originally known as Tiny Speck, Slack Technologies is a startup that deals in computer software. Slack was founded in the year 2009 and its headquarters are in San Francisco, California, United States. Slack provides services across the globe and is known to be the fastest company to ever receive a billion dollar valuation. 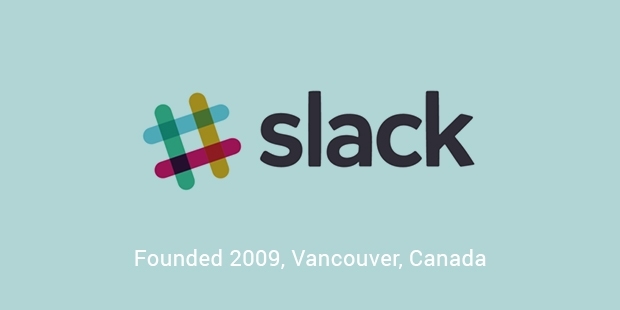 Slack has employees located in Dublin, Vancouver and San Francisco. 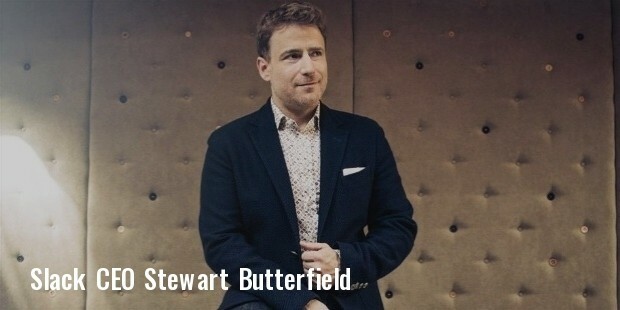 Slack the software was co-founded by Serguei Mourachov, Stewart Butterfield, Cal Henderson and Eric Costello. Currently used as a team collaboration tool, Slack originally was an internal tool that was used within the company Tiny Speck. This tool was specifically used to develop the then infamous online game Glitch. Glitch now is defunct. In the August 2013, Slack was launched and had over 8000 customers signing up in less than 24 hours. In the year 2009, Tiny speck received a whooping US$ 1.5 million from angel funding. Following this, Tiny Speck received funding of by Series A of US$ 5 million from Andreessen Horowitz and Accel Partners. In the year 2011 another US$ 10.7 million was raised. 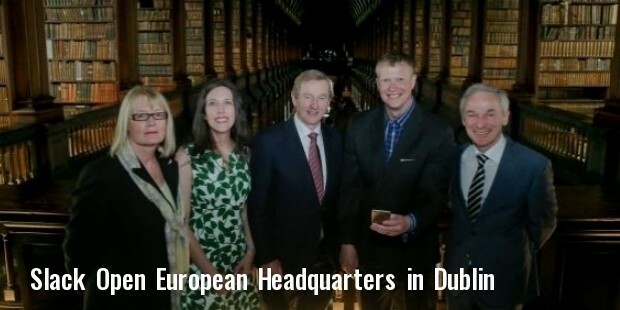 Glitch was launched successfully on the 27th of September 2011. However after its launch the company decided to take the game off the market in order to improve gameplay. However by November 2012, it was finally decided that the game would be closed. On the 9th of December 2012, Glitch officially closed down. After this closure, the company went ahead and launched the Slack collaboration and real time platform and app. It was on the launch of Slack that the team members decided to rename the organization to Slack Technologies. 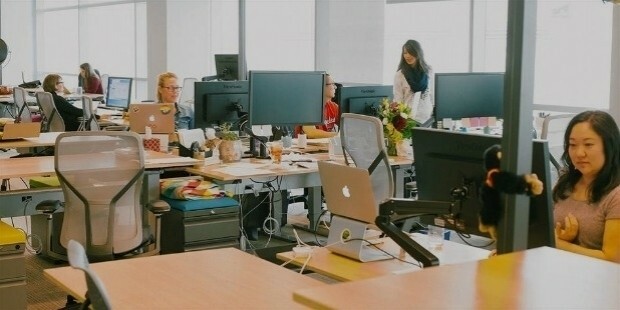 Slack continues to raise funds regularly and successfully. The most unique feature about Slack Technologies is that it is the fastest company to ever receive a billion dollar evaluation. Another strange and unique feature about Slack Technologies is that majority of its core team was drawn from Ludicrop. Ludicrop was the company that created Flickr. Currently Slack Technologies is not involved in social work of any kind. Of course, as the startup stratifies, we are sure to hear great things in terms of CSR initiatives from the founders. Slack is one of the best tools for online communication and comprises of an extensive range of options and settings. People say that Slack is actually killing the email space. There are over 125000 people who use this fantastic application on a daily basis. Certain world renowned and internationally famous companies like eBay, Yelp, Sony and NBCUniversal have teams that also use this application. Users and fans of slack spend over 10 hours of their day using the application. The ability to share files on Slack and Slack’s ability to integrate cloud services make this application a total boon to users. Slack has completely changed the way of communication amongst workers. Most software and application reviewers have given slack a 4 stars or higher rating. 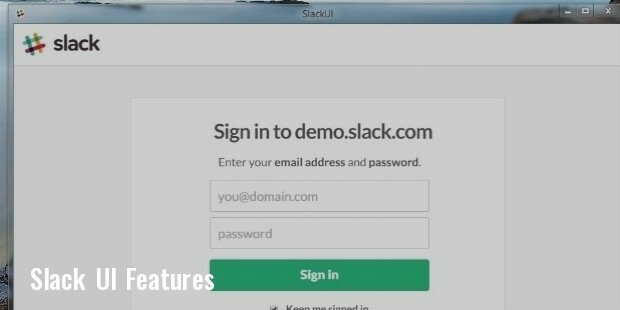 Slack also provides a free trial version for testing. Several start up companies have gotten hooked to slack after testing out the trial version.